Only Hybrid Options From McLaren In 2025? McLaren plans to go completely hybrid by 2025. We can conclude this from Mike Flewitt’s (McLaren Automotive CEO) interview with Autocar. He shared some information about the future lineup with them. According to it, we can expect a self-driving capability(to some measure) and hybrid powertrains in the next generation of sportscars. We had similar information from the company’s report earlier this year, but the deadline has changed. Firstly, it stated that the Super Series and Sports Series would go all hybrid by 2022. However, because of the updates to McLaren’s business plan, it won’t be complete until 2025. At the moment there is not much information regarding what engine will be the base for the hybrid powertrain. According to some rumors, it can potentially be a V6, instead of a current 3.8-liter V8. However, Flewitt said that the system will be designed to have more differentiation than there were out of the current package. Also, the power will only depend on the electric part (by tweaking it), while the internal combustion engine won’t be touched. This could mean either a wider range of driving characteristics within each series or a greater power spread between series. However, the hybrid’s performance doesn’t depend only on the powertrain, since the battery also plays a huge role. Therefore, the company is now working on the battery that will be able to allow the driver at least 30 minutes of track use. Another goal set up by Mclaren for 2025 is to reach 6,000 sales per year. Therefore, a rollout of 18 new models and derivatives can help to achieve it. Additionally, this could be the reason for the postponed deadline. 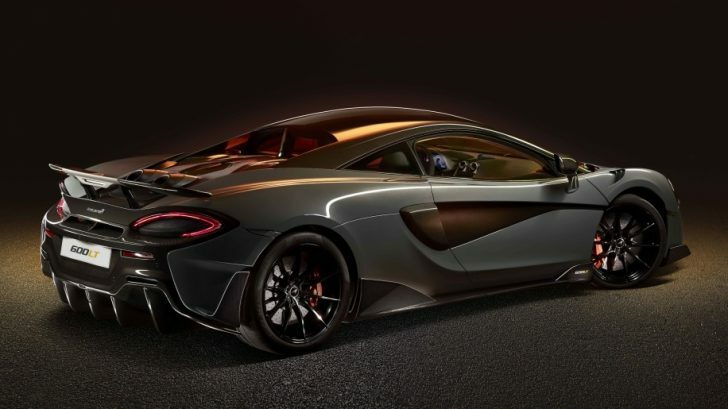 Right now, there are only 8 cars in Mclaren’s lineup, so we can expect 10 new and offshoot models in the next seven years. Flewitt also discussed the future driver assistance technology. He clarified, that it won’t take the wheel for the driver, but it will help him to become a better one. It will be designed in for safety, legislation and emissions. What Does Nissan Do About Hybrid Cars?